Home - EYES ON ME INC. Eyes On Me aims to create community transformation through a reproducible discipleship movement.. Eyes On Me Inc. makes disciples that make disciples! ​As disciple makers from broken environments, we are serving at-risk families, convicts, ex-convicts and at-risk youth who are far from God. These areas are in need of spiritual direction to live productive lives and to learn how to give back to their communities. 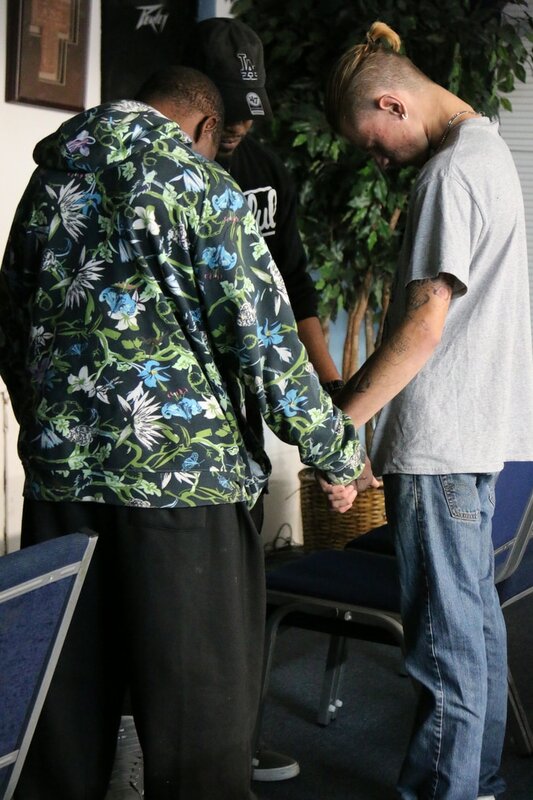 Through various outreach methods, we Connect people to God. 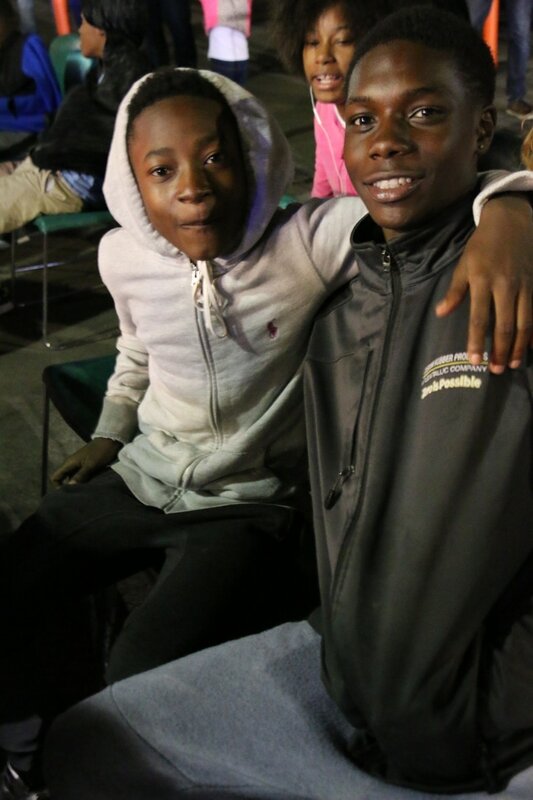 We Cultivate lives and communities through mentors and benevolence. Next, we Challenge them to become disciple makers. This leads to a Covenant with the body of Christ. Finally, we Commission them as disciples to reproduce more disciples. 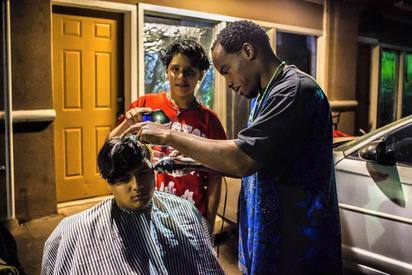 Our current outreach areas are in 5th Ward, Alief, Bay City, Brookshire, Homestead and Spring branch. 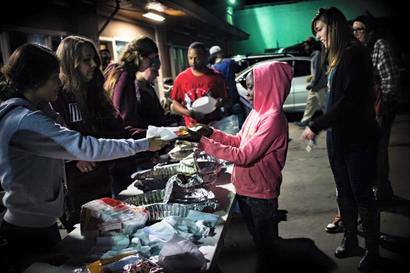 Our 1,100 volunteers will spend approximately 20,663 hours serving these broken communities. We have been able to formalize the discipleship process through our Living Out Reproducible Discipleship (L.O.R.D) trainings. We partner with churches and other non-profits to expand outreach areas, plant simple churches and mentor those who are in need of love and direction. We want to provide a ray of hope "to the least of these" that will lead to transformation through Jesus. This will result in a reproducible disciple-making movement. Our goal is "no place left" that has not heard the Gospel.